We are a small, craft brewery on the shores of the beautiful Belmont Lake. We moved here from England in 2011 with a brewery in our shipping container, our rescue dog Jack and a vision of brewing traditional English beer with a Canadian twist. Five years later our dreams are being fulfilled. We have spent most of 2015 constructing a purpose built brewery with the help of many friends and family members. The building is sympathetic to the environment, using local timber for the board and battening. Inserted in the interior walls are a few Victorian stained glass panels (also originating from England!). We hope you enjoy our beers - we've certainly had fun creating them! "Craft beer brewed in the heart of cottage country"
One Tree Island is Andy, Ronnie and Warren’s favourite fishing spot on Belmont Lake. Many bass and pike have been caught in the waters off shore. I think it’s supposed to be a secret, so don’t tell anyone! 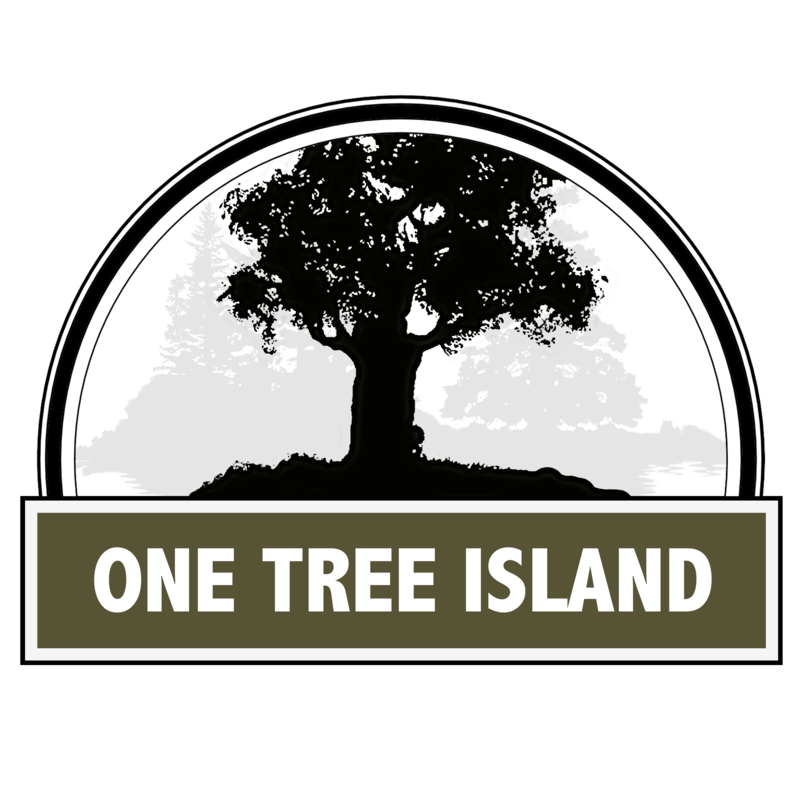 One Tree Island is a medium-bodied session pale ale. The taste is malt and fruit with a background hop presence throughout. 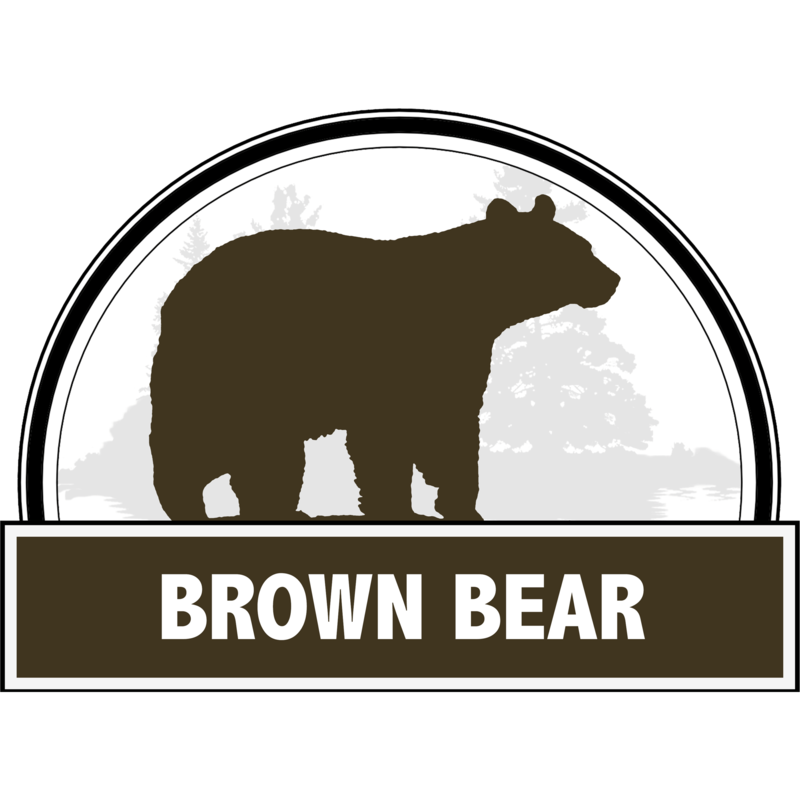 Brown Bear is a rich and flavoursome dark ale with hints of coffee and chocolate. It has a long and complex finish with earthy Fuggles hops. Adam and I were leaning on Pup’s gate putting the world to rights when a black bear strolled across our path. He glanced at us and then carried on his way. In honour of his generous nature (by not eating us) we have named our stout after him. 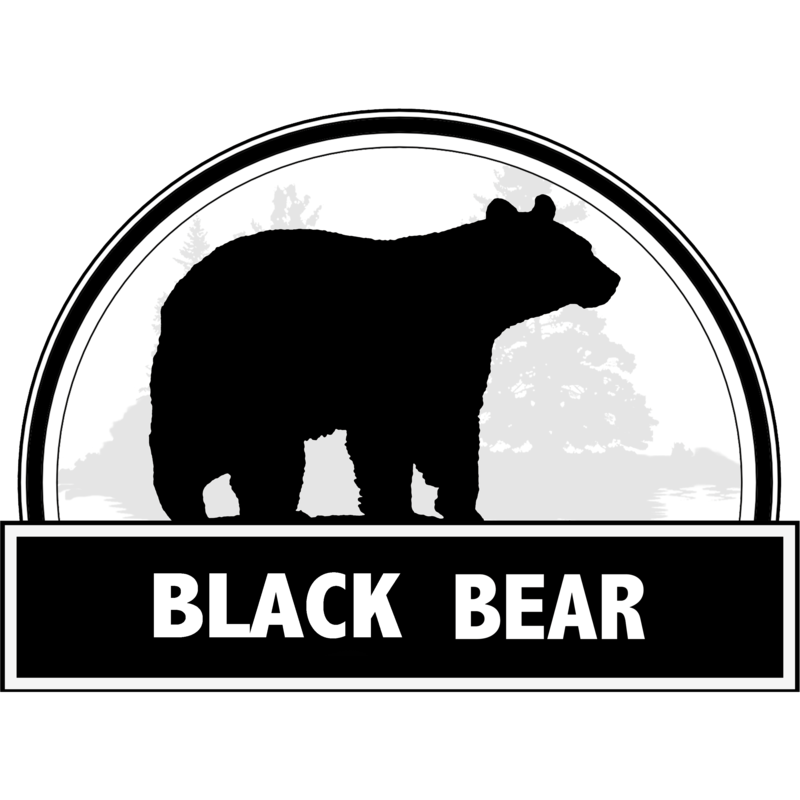 Black Bear is a stout or can also be known as a porter. A dark and rich delectable brew. Crowe River flows out of Belmont Lake after many streams and rivers flow in, keeping the water fresh and clean. Boating down it can be treacherous unless you know how to read the buoys and keep away from the rocks! Thanks Hart for telling us how to navigate it. 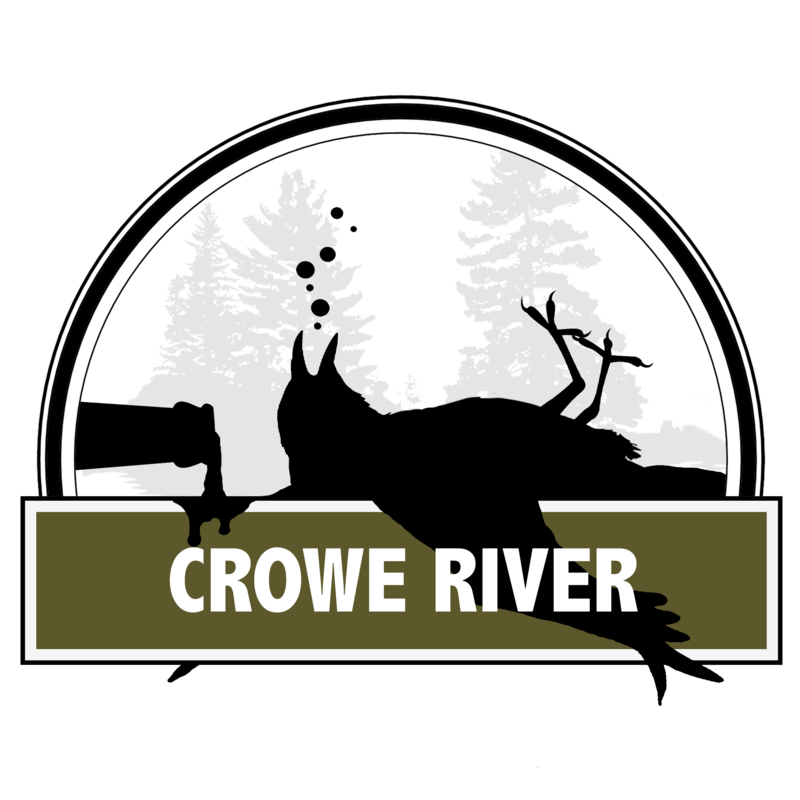 Crowe River is an easy drinking pale ale with a well rounded fruity taste and a citrus hop finish. Cordova Mines is our nearest community. 120 years ago it was a thriving gold mine town and a "dry" area. The locals got round this by having a mobile bar. When the authorities came visiting they wheeled it into the next county! 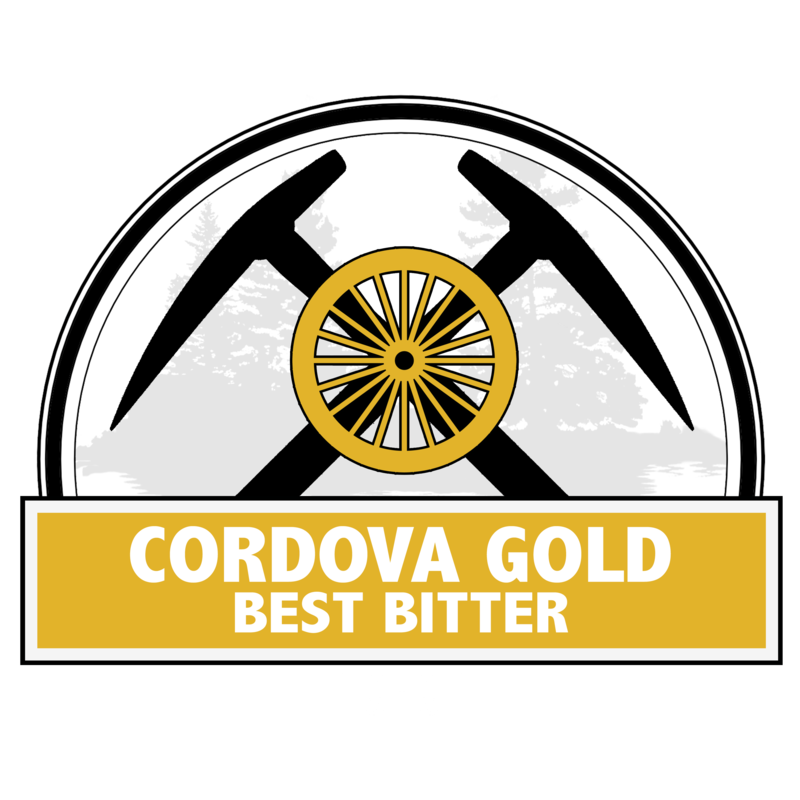 Today there are no such restrictions and our Cordova Gold best bitter is a link to our local history. It is a beer that has a malty, hoppy, flavour with a refreshing bitter finish. Mile of Memories road leads to the east side of Belmont Lake. Over the years 'miles' of memories have been made on our lake. 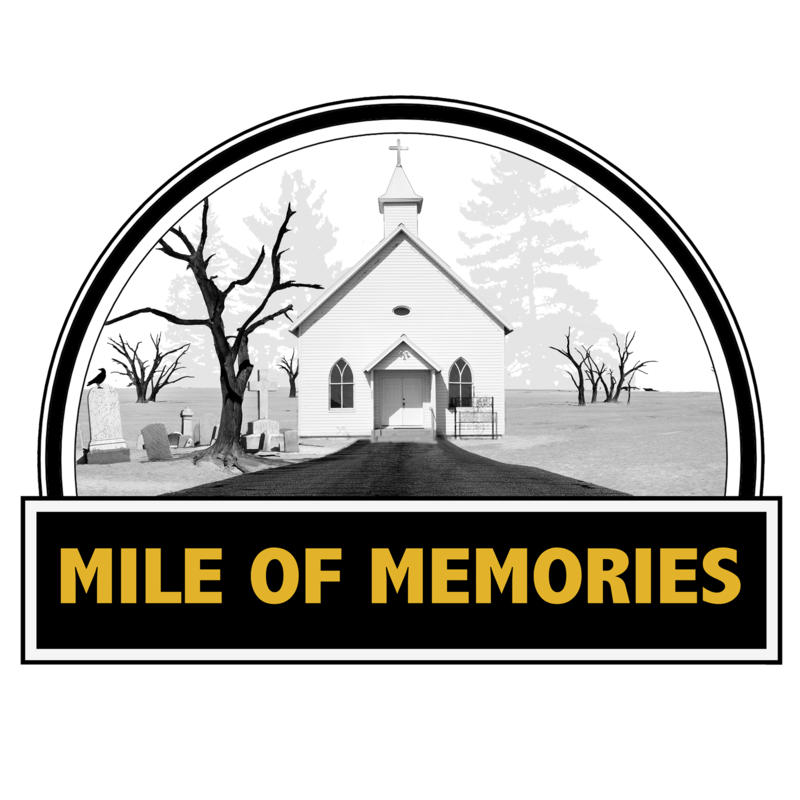 Our label refers to the little white church at the end of the road and also a nod to the famous Guns and Roses video for November Rain (one of Norrie's favourites!). The beer is a 'Special' bitter with a warm amber colour and hints of toffee on the tongue. Scott's Dam is a beautiful place north of Belmont Lake on Deer River. It was our old dog, Jack's, favourite swimming spot and our 'end of Thanksgiving' turkey soup venue with Tom and Joyce. 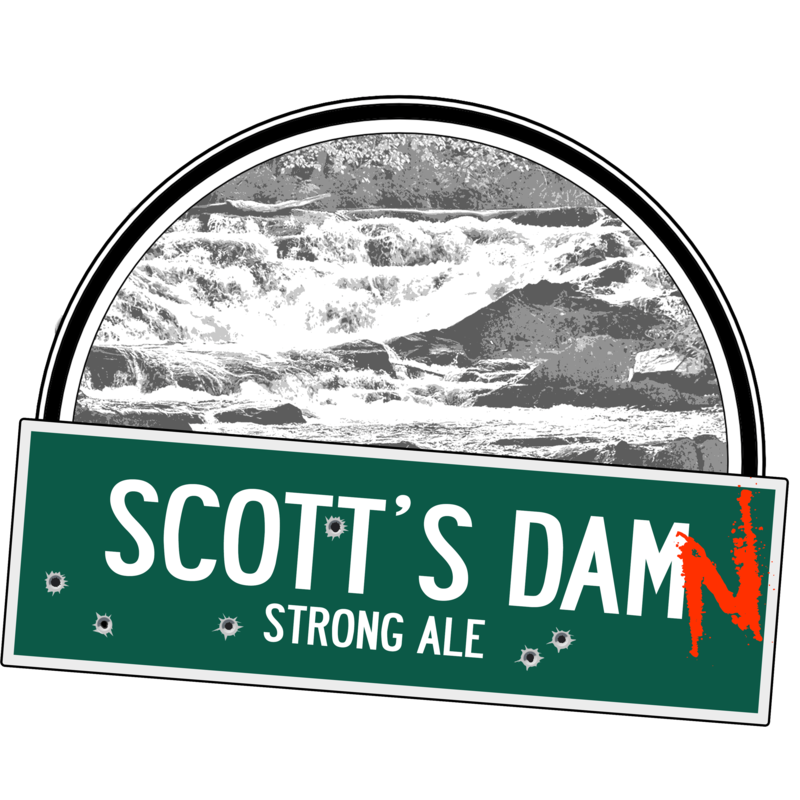 Scott's Dam Strong Ale is an ESB full of flavour - an aromatic winter beer with ripe fruit and hop aromas. Drive on Highway 7 through Havelock and turn left at the flashing light onto Mary Street. After 120 metres turn right onto County Road 48. Continue for 8.5km to T junction. Turn left (still County Road 48). Turn left onto FR 17. Keep left all the way to the end -120 metres. Belmont Lake Brewery is next to the house with the blue roof. Drive on Highway 7 for 8km. Continue on 2nd line for 9km (the road becomes County Road 48 after 3km). PLEASE BE AWARE:- WE ARE AT THE END OF A LAKE FIRE ROAD. REVERSING SKILLS MAY BE REQUIRED!. We are situated on the headland at the north east end of Belmont Lake, just south of Deer Bay. Please use our dock and walk up the path to the brewery, next to the house with the blue roof. "Amazing, wonderful - we will spread the word. FANTASTIC beer, a way to bring together the community of Belmont Lake." "Am I allowed to sleep in the back? I'd like to stay forever." Mary-Catherine & Owen - Kitchener, Ont. "Very interesting. What a wonderful location for a brewery. Janet & Dave - Manchester UK.